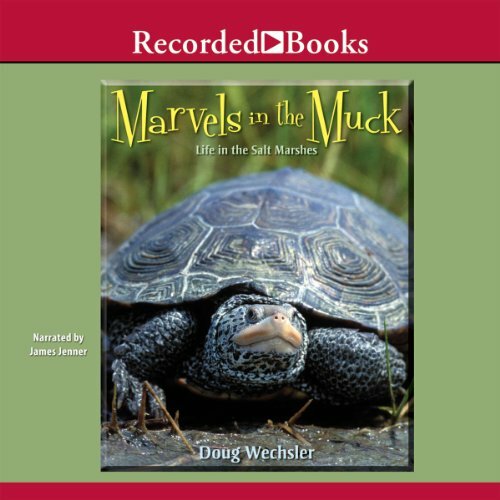 Showing results by author "Doug Nordhielm Wechsler"
This audiobook reveals the secret lives of salt marshes. Along the coasts, where ocean tides mix salt water with fresh water, nature has created salt marshes - soggy places full of natural wonders. For years, salt marshes were maligned, drained, or filled in. Now salt marshes are valued as the home of fascinating wildlife, including more than twenty different species of birds. Ornithologist and photographer Doug Wechsler takes the reader on a down-and-muddy tour of the year-round activity in these wonderlands.